Cobb Europe grandparent production managers gather for the fifth annual Grandparent Stock Roundtable in ’s-Hertogenbosch. 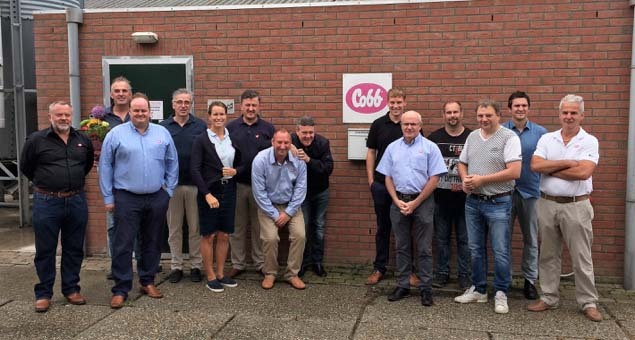 Cobb grandparent production managers from across Europe met in Holland this summer for the region’s fifth grandparent stock roundtable. The annual event provides attendees an opportunity to review the latest technical information, exchange best practices and set priorities for the region in the year ahead. For two days, delegates from the company’s distributors in Germany, Spain and Sweden joined managers from Holland and the United Kingdom for the event, located in the historic town of ’s-Hertogenbosch. 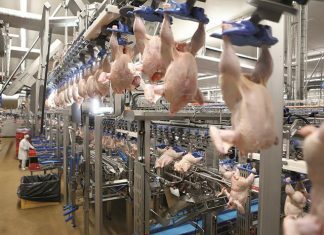 Together, this group of nearly 15 poultry experts is responsible for all of the grandparent-level stock that provides customers in Europe with company’s parent stock. During the roundtable, attendees reviewed techniques to maximize performance of the company’s quality products particularly bringing breeding stock into lay. 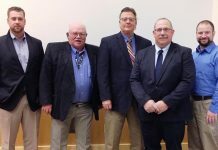 Additional roundtable agenda items included the importance of body weight control on production and hatchability, how feed strategy impacts a male’s fleshing score, and sharing best practices with customers as part of their unparalleled technical support program. While in Holland, roundtable participants also visited a grandparent farm at the Wilzing family facility in Zeewolde. Here, attendees reviewed how to evaluate a bird’s fleshing to determine if they are ready for light stimulation — a technique implemented across the region in 2017. 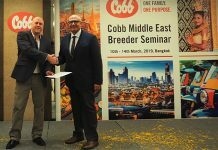 Visit http://cobb-vantress.com/academy (http://cobb-vantress.com/academy) for the latest technical information, industry best practices and information on feed conversion, broiler and breeder management, and much more.